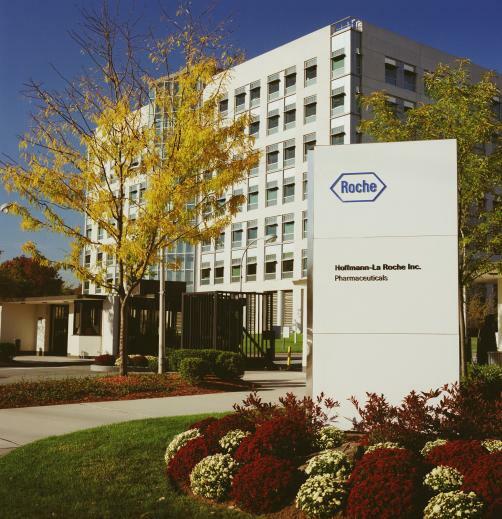 Roche is celebrating the news that its investigational influenza drug baloxavir marboxil performed well at Phase 3, meeting its primary endpoint and reducing symptoms in patients at a high risk of complications from the flu. The flu presents a serious threat to global health, with three to five million severe cases emerging worldwide each year, resulting in up to 650,000 deaths. In the study, high-risk individuals were defined by criteria from The Centers for Disease Control and Prevention (CDC) as over 65 years of age or those with conditions such as asthma, chronic lung disease, diabetes, or heart disease. In the trial, baloxavir marboxil showed superior efficacy in time to improvement of influenza symptoms compared to the combination of Roche’s own Tamiflu (oseltamivir) with placebo, as well as in secondary endpoints including reducing viral levels in the body and time that the virus continued to be released. Baloxavir marboxil is touted as the first flu medication in almost two decades to present both this efficacy and a novel proposed mechanism of action, but critics have argued that the benefits the drug has been shown to offer are only marginal compared to Tamiflu, which has seen rapidly falling sales since last year when generic equivalents began to appear on the market. Roche’s investigational treatment is already approved in Japan, but US authorisation is within its sights; the drug has been accepted by the FDA under priority review, and it is thought a final decision could be reached by 24 December.